The Monster Energy Yamaha MotoGP Team have made their way to Texas for the final fly-away race before the European leg. 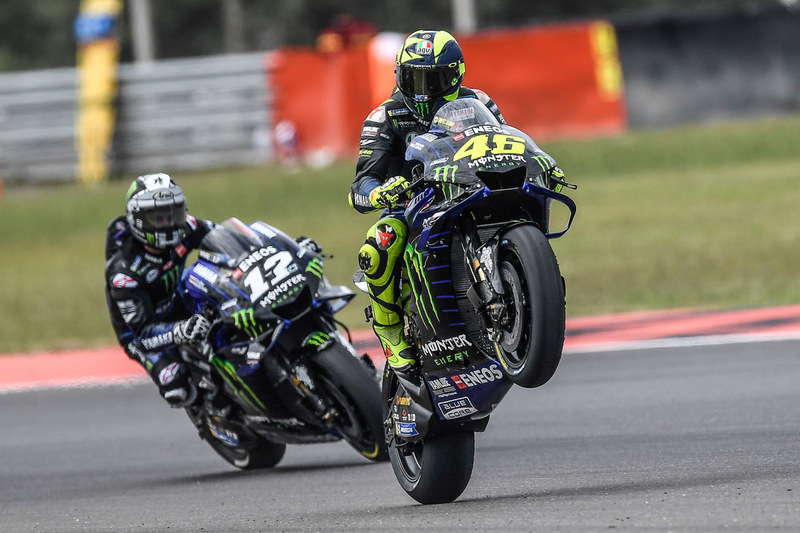 Nine-time world champion Rossi arrives in Texas in high spirits after securing a hard-fought second place exactly 23 years after his debut in the 125cc MotoGP class. He currently holds third place in the standings and would love nothing more than to climb up the order after this weekend‘s race.